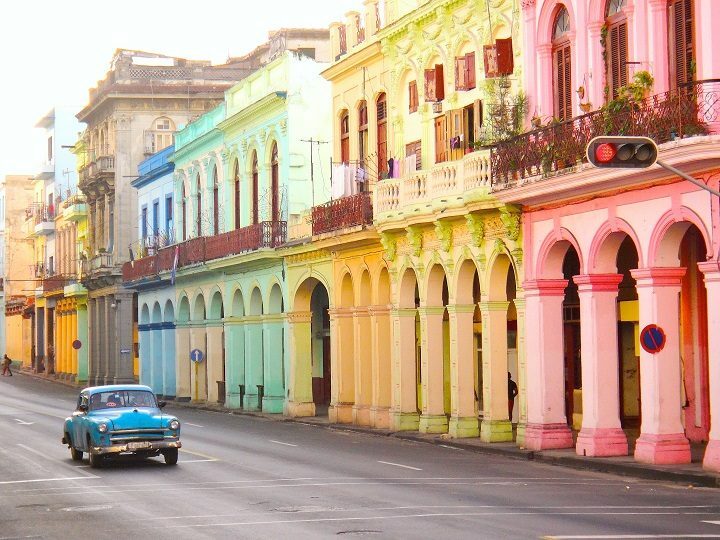 Join Christy and Steve as we discuss her 3 day trip to Havana, Cuba. We cover all aspects of her trip, documents needed to travel, money exchange, her hotel, day adventures, and of course the amazing food available in Cuba. Enjoy everyone.